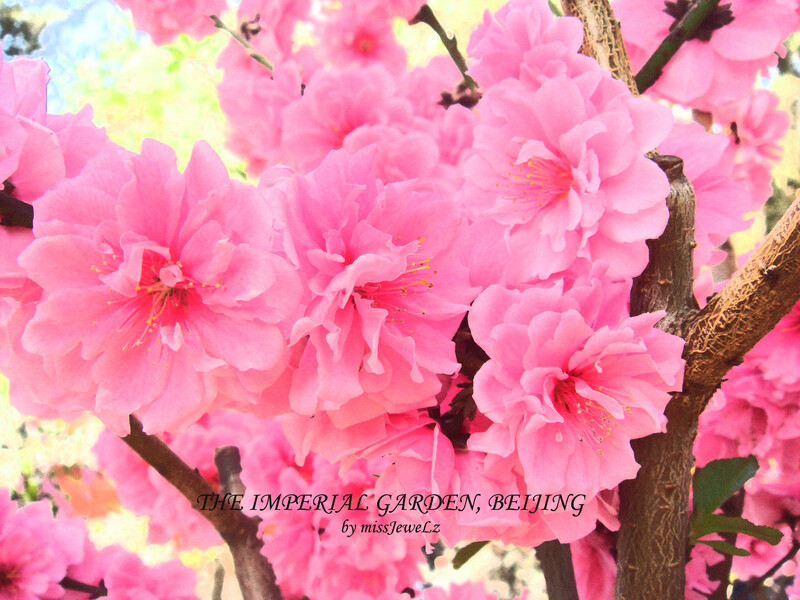 Took this foto at the Imperial Garden in Forbidden City, Beijing during my recent trip there. Travel report coming up soon with loads of beautiful fotos exclusively from Beijing ! !